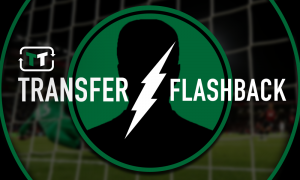 Chelsea have the man to take their club forward waiting in the Stamford Bridge wings | The Transfer Tavern | News, breakdown and analysis on all things football! Chelsea are a new team under Maurizio Sarri and should the Italian continue managing his team to his best potential, top four could be an achievable ambition this season. The Blues have had a good start under Sarri and his business in and out of the club looks to be justified right about now. 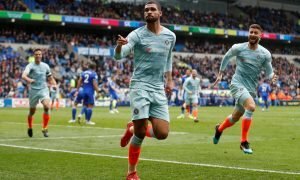 The Stamford Bridge side look back to their best with a mixture of attacking flair and stability at the back and that gives fans a lot of optimism for the rest of the campaign. One of their best decisions in regard to transfers this summer is letting Mason Mount go out on-loan to Chelsea legend Frank Lampard’s Derby team. The 19-year-old in his four appearances has already shown exactly what he is all about and Chelsea fans are loving the potential they’re seeing in the kid. Two goals Mount has so far scored for the Rams and he looks a great midfielder, similar to the manager he is currently being coached by. He has a great eye for goal but his passing and creativity is where he really excels, proving that Chelsea have an extremely capable youngster on their hands. 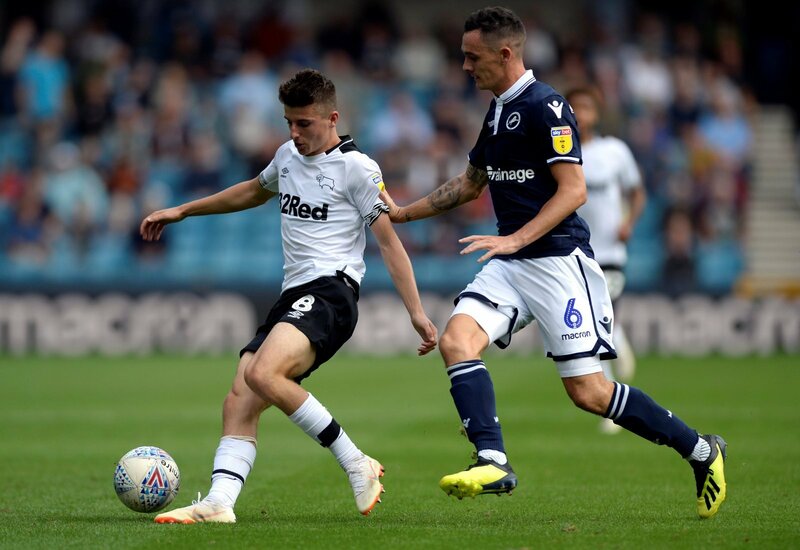 A loan spell seems to have been the best decision for Mason Mount’s progress as not only is he regularly playing but judging by his early form he would be one of the first names on the team-sheet. Chelsea right now have massively improved their midfield with Jorginho and Kovacic but with the future in mind, it will bring peace to their minds that when players aren’t performing, they have a player like Mason Mount to be able to come in and be a Blues hero, should his potential continue.